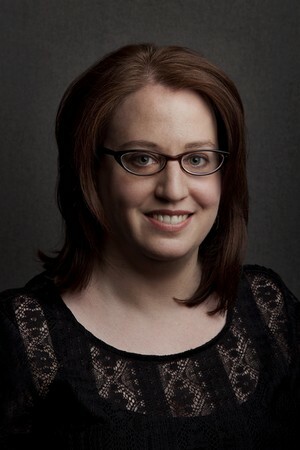 Christina Stoddard is the author of Hive, which was selected by Lucia Perillo for the 2015 Brittingham Prize in Poetry (University of Wisconsin Press). Christina’s poems have appeared in various journals including storySouth, DIAGRAM, and Spoon River Poetry Review. Originally from Tacoma, WA, Christina received her MFA from the University of North Carolina at Greensboro, where she was the Fred Chappell Fellow. Christina is an Associate Editor at Tupelo Quarterly and a Contributing Editor at Cave Wall. She currently lives in Nashville, TN where she is the Managing Editor of a scholarly journal in economics and decision theory.